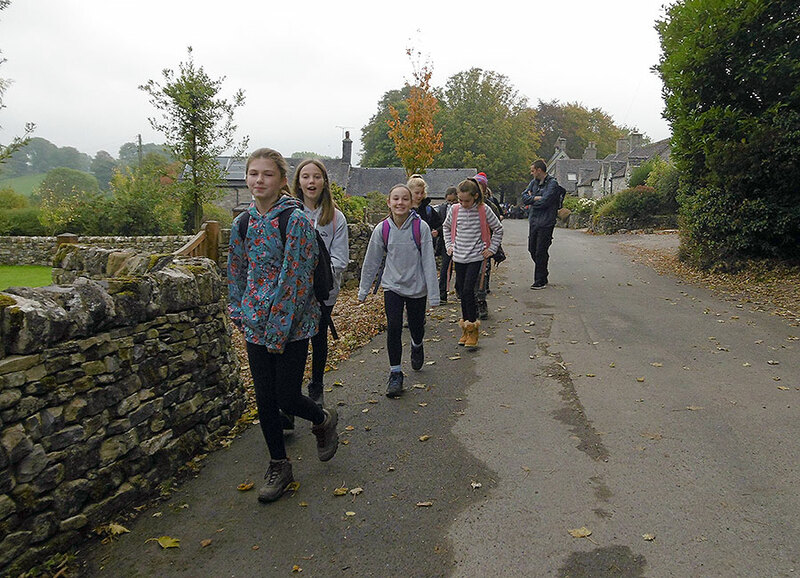 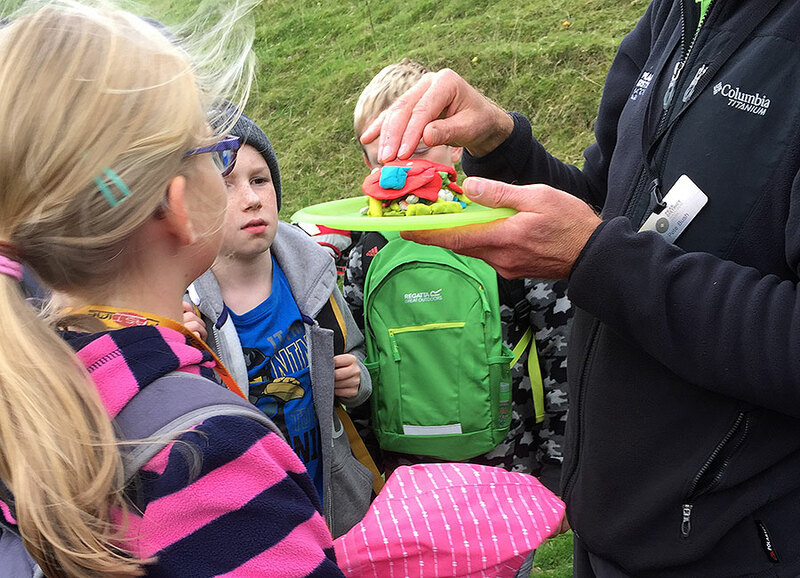 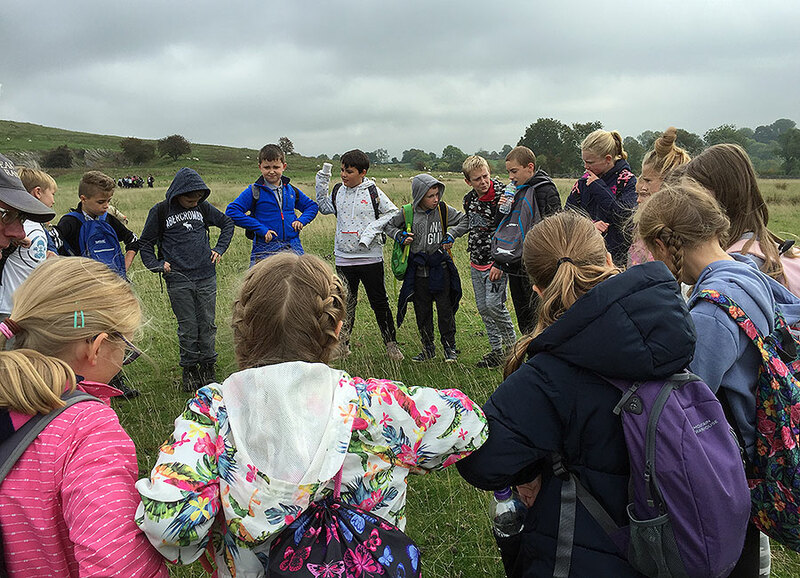 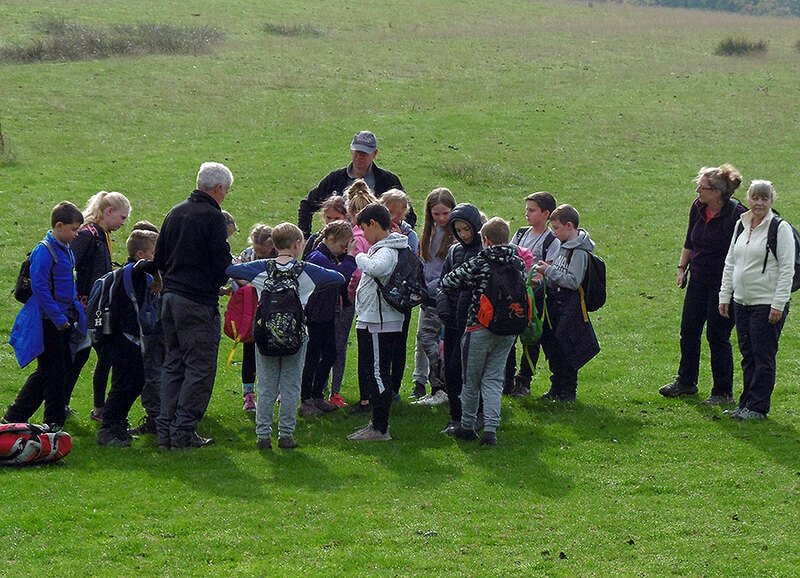 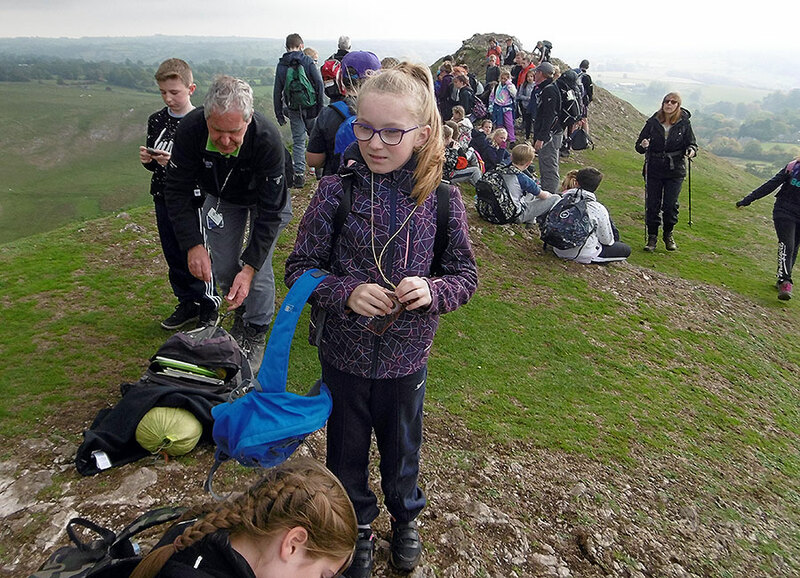 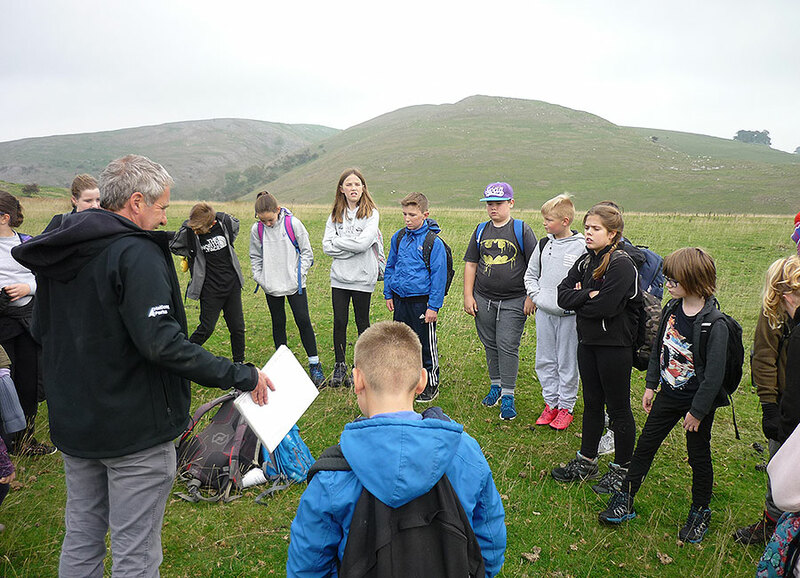 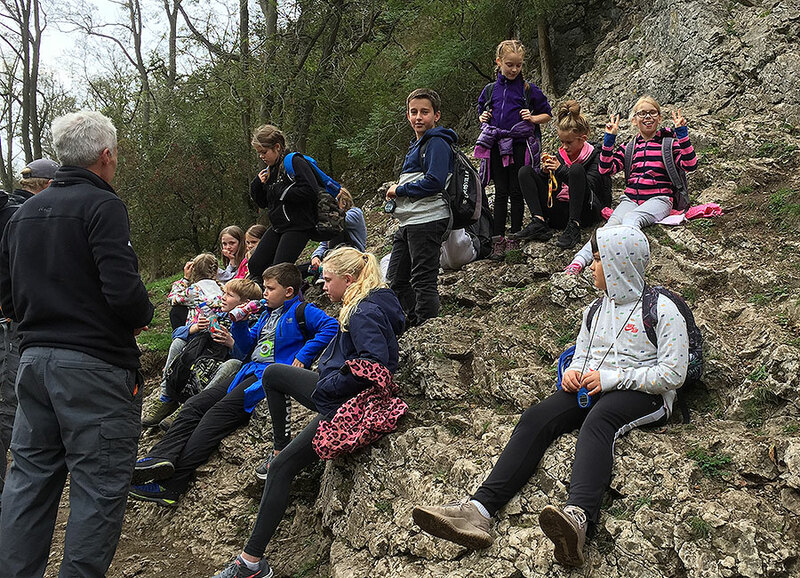 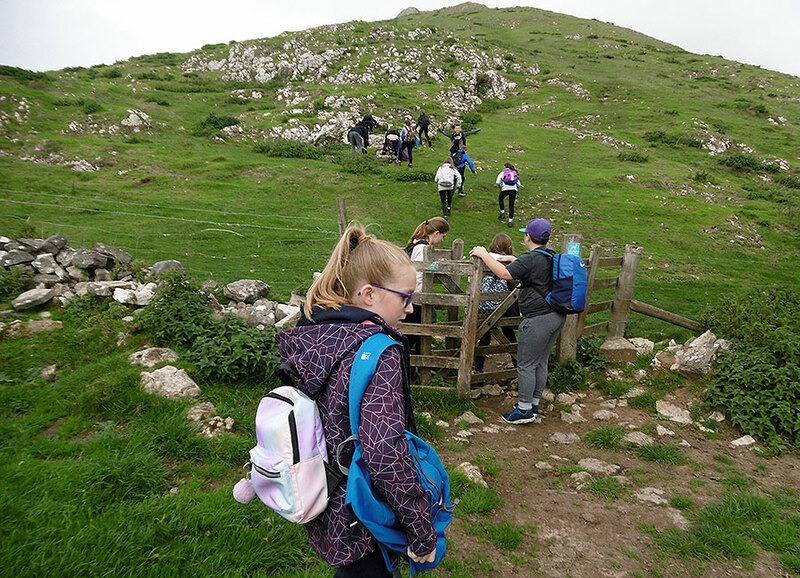 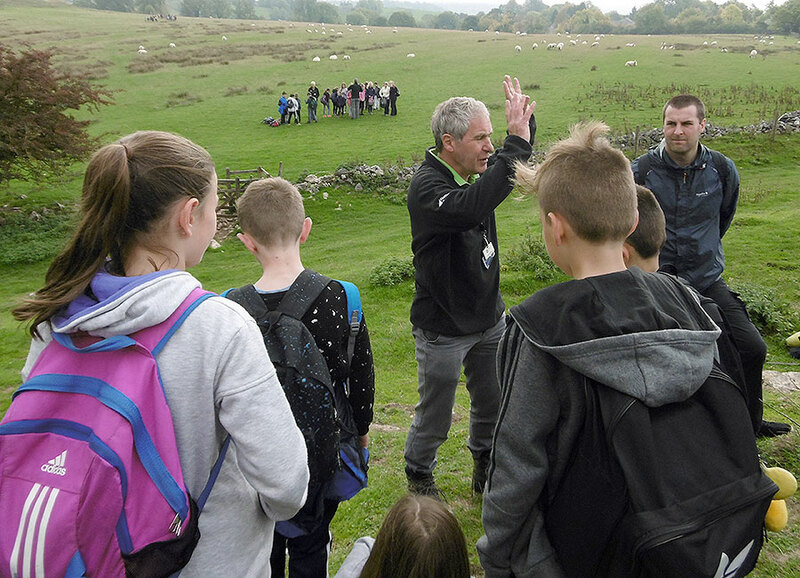 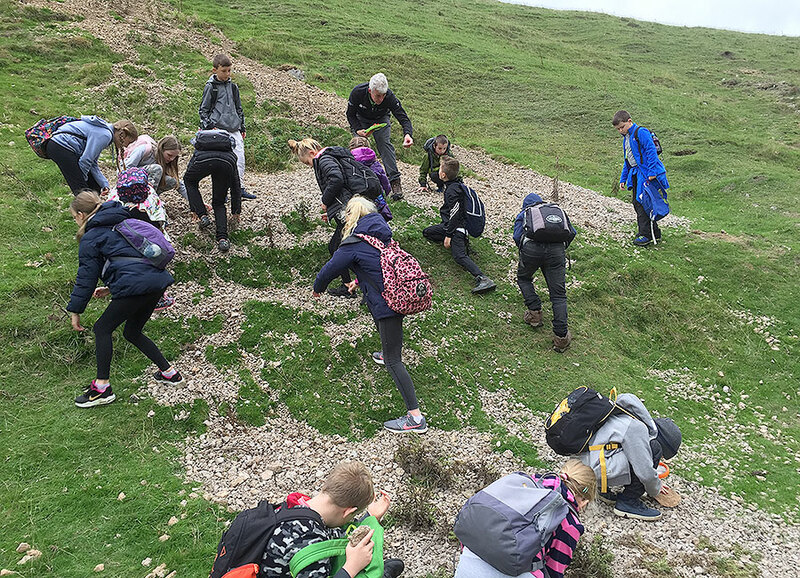 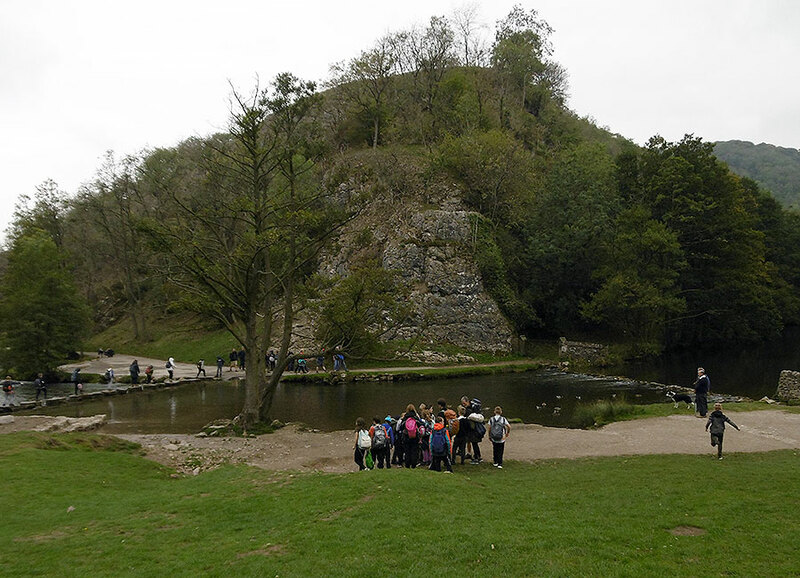 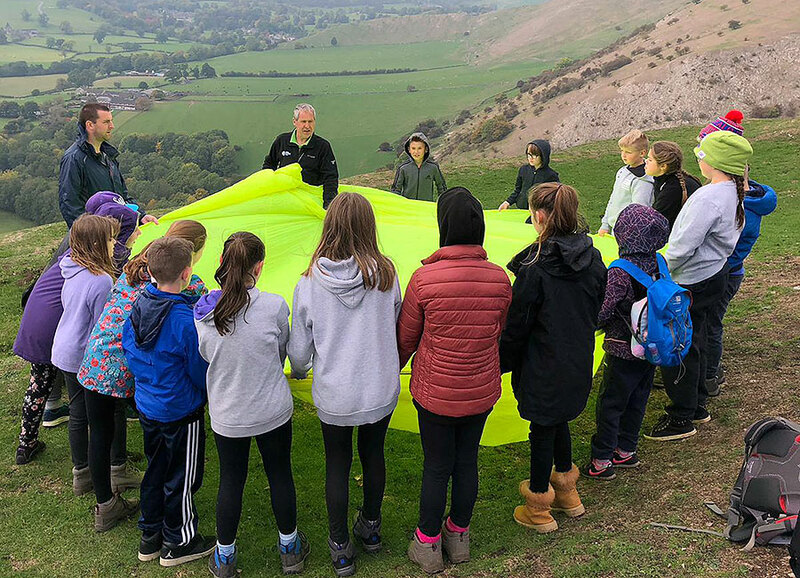 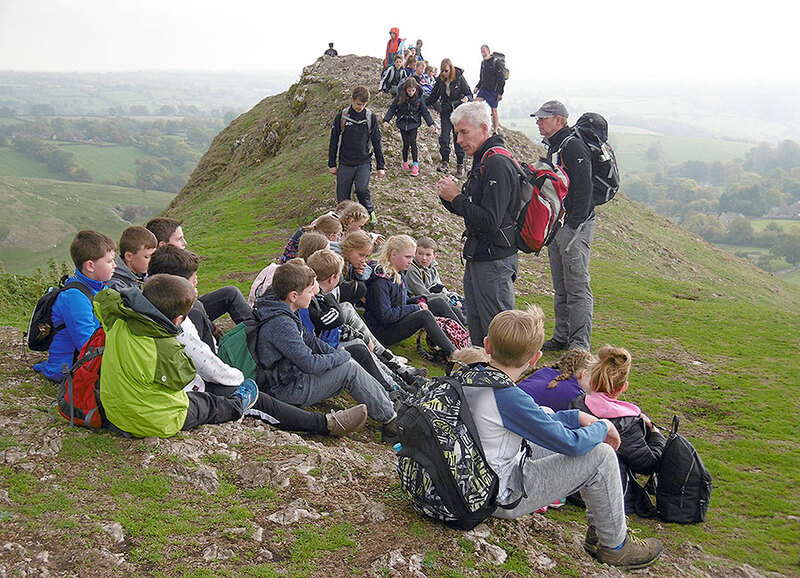 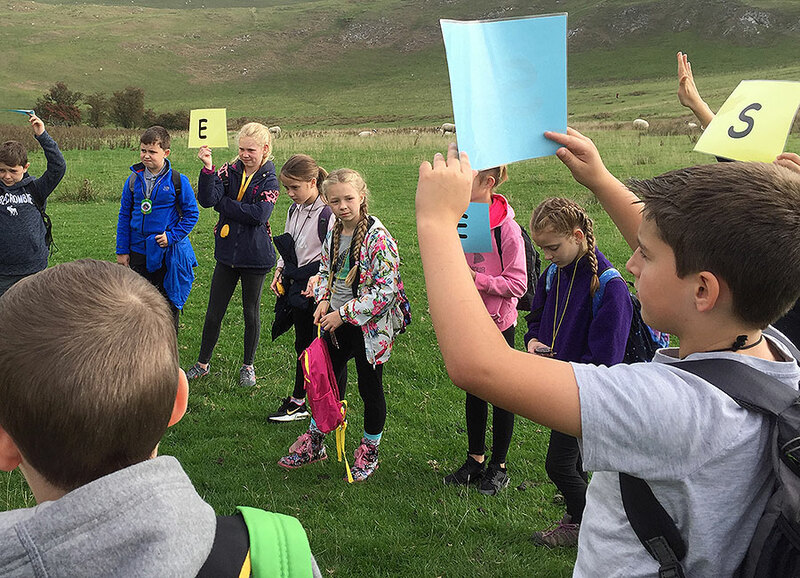 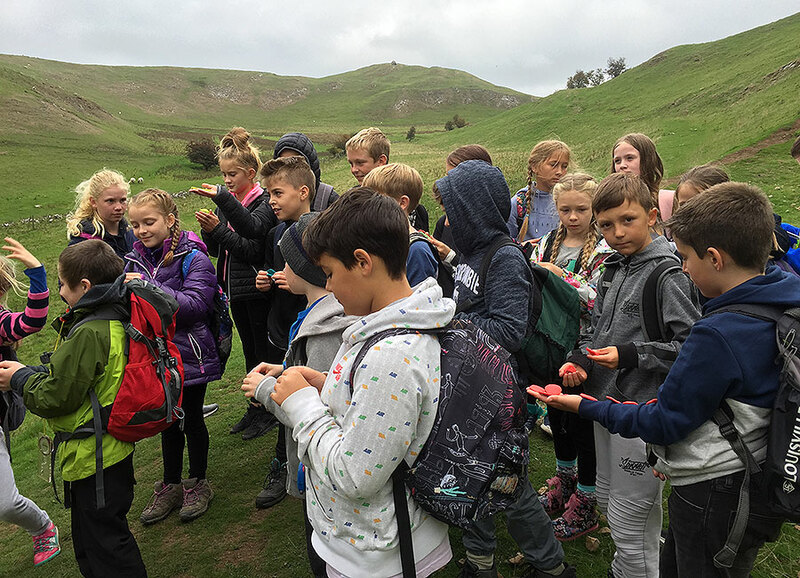 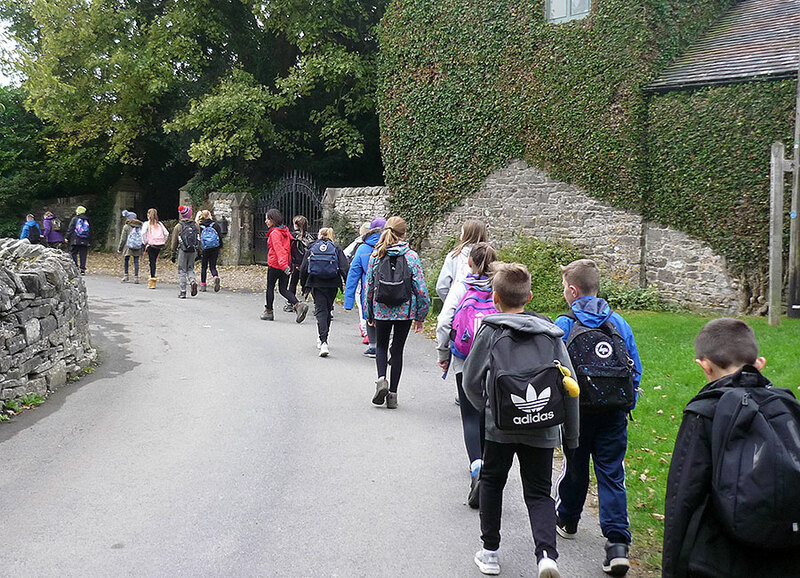 Year 6 enjoyed a super day out on Friday 5th October when we went to Dovedale in Derbyshire to climb Thorpe Cloud and do some fieldwork. 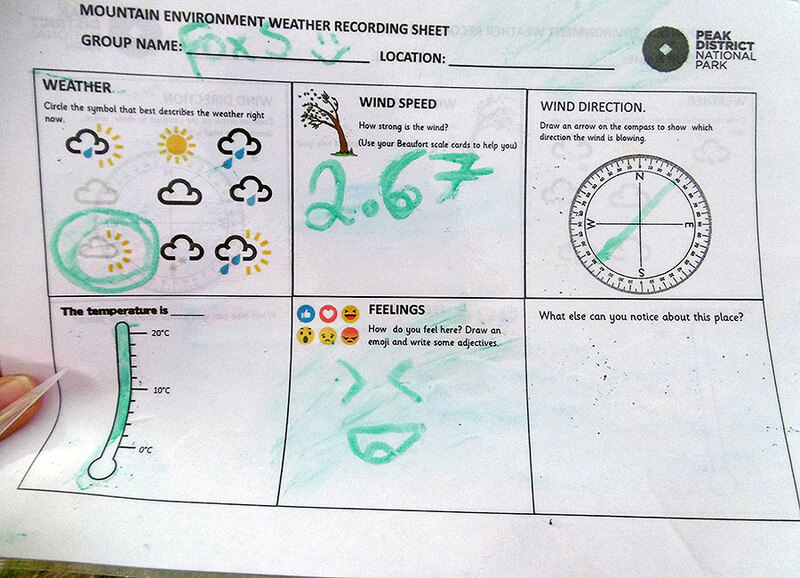 We measured temperature, wind speed and wind direction and found out how valleys were formed. 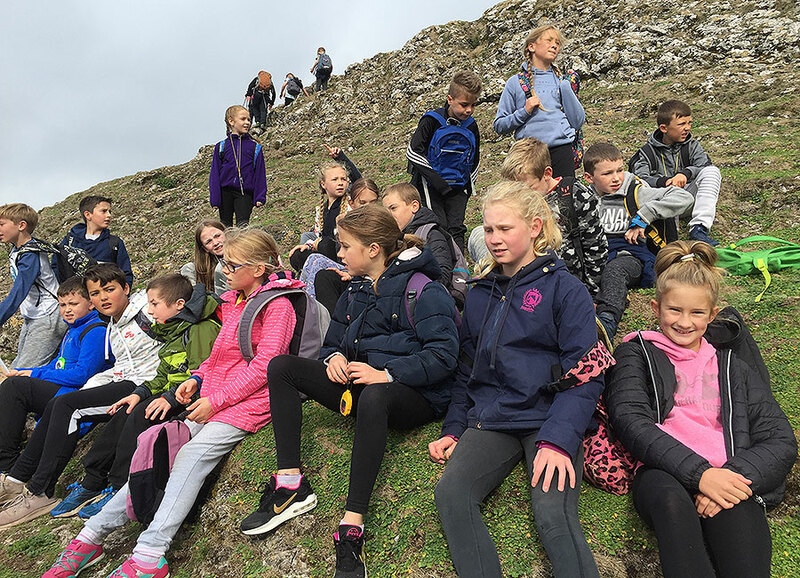 We looked for and found lots of fossils and discussed how they came to be under Thorpe Cloud. 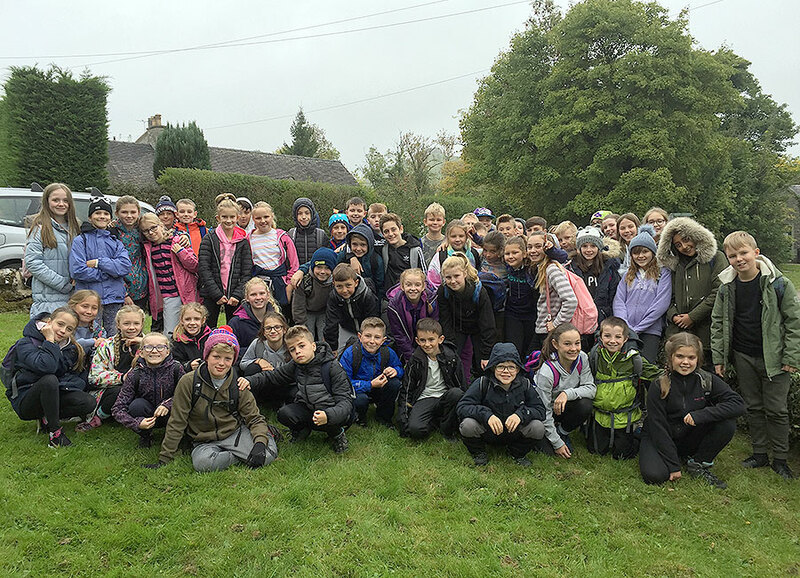 We were very lucky to have great weather and could enjoy eating our lunch outside. 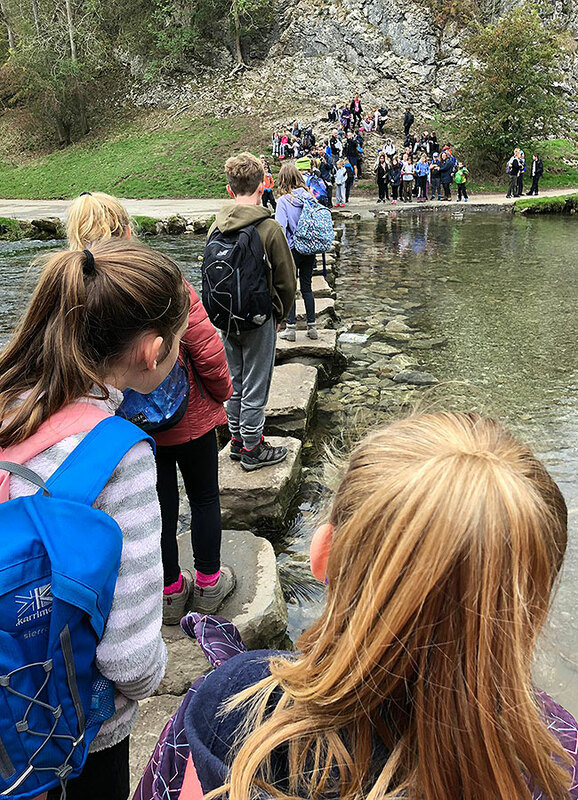 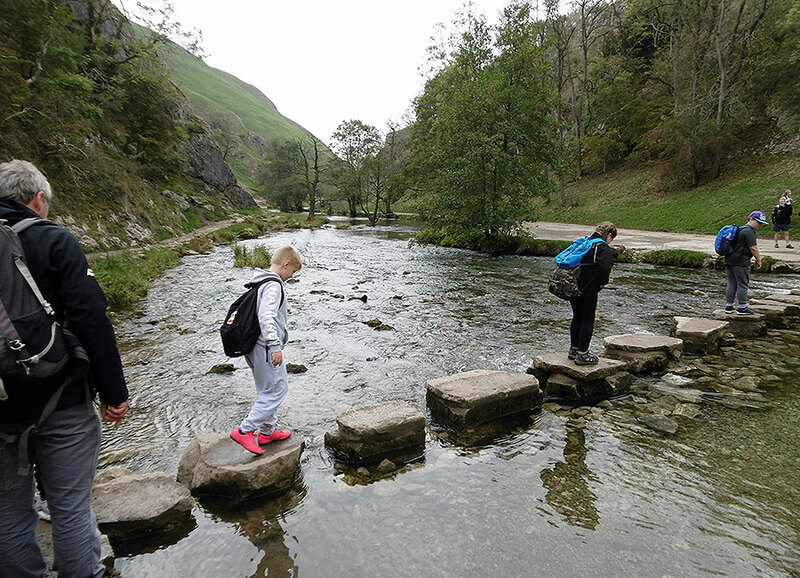 At the end of the day, we had fun crossing the stepping stones at Dovedale!